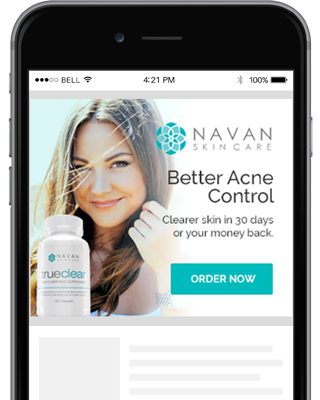 Connect with consumers through data-driven, intent-based targeting on all mobile devices. Our advertiser dashboard shows you campaign performance reporting reporting in real-time. 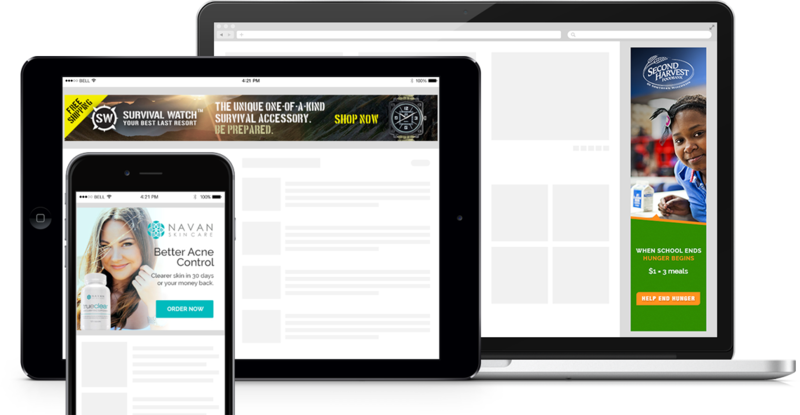 Log in and see all the sites where your ads appear, ad impressions, clicks, CTR, and more.